Why Should I Order a Test for Radon Gas in My Home? 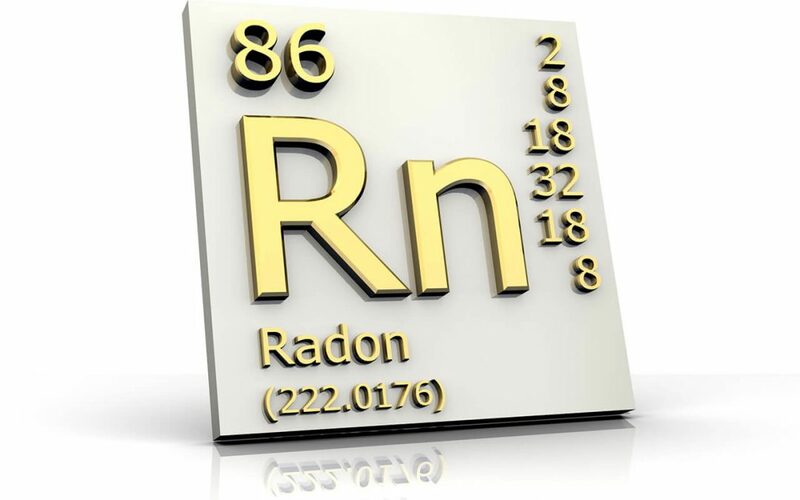 Like carbon monoxide, radon gas is odorless and colorless. The gas comes from the ground and is formed by decaying uranium and other radioactive elements. The only way to know if it’s in your home is by having a home inspector test for radon gas. It’s important to identify whether your family is at risk because radon can cause some serious damage to your health. As the second leading cause of lung cancer after smoking, radon causes approximately 21,000 cases of lung cancer a year, according to the EPA. Radon occurs all over the U.S. in varying concentrations. One house may have very low levels of radon, while one across the street may have high levels. This is why it’s critical to test for radon gas in your home. Radon levels tend to be higher in homes that have partial or full basements, especially those with any cracks in the basement walls or floor. It’s easier for the gas to enter through a crack than through block or poured concrete walls. However, high levels of radon can exist in any home, no matter the type of home or geographical location. The home inspector will know the best place to put the radon test, how to deploy it, and how to interpret the results. A home inspector will also be able to analyze components of the home and determine if any may be contributing to elevated radon levels. If the levels come back high, the home inspector will recommend mitigation measures. Fortunately, there are a number of ways to mitigate if the test for radon gas comes in at or above the EPA’s action level of 4 pCi/L. Although the methods differ, they all use ventilation to dilute the radon. Professionals can install a vent pipe equipped with a fan to pull the radon away from the soil beneath and beside the basement or concrete slab. Another way to ventilate is through a balanced ventilation system. Energy recovery ventilators (ERVs) and heat recovery ventilators (HRVs) are energy efficient appliances that pull out as much stale and contaminated indoor air as they pull in fresh. They extract the energy from the outgoing air using heat exchange technology and put it into the incoming air, which keeps them energy efficient. An ERV can also reduce indoor humidity levels, which is useful in humid climates. If you don’t know your home’s radon levels, schedule a test for radon gas during January, which is National Radon Action Month. Through professional radon testing, you’ll know exactly whether you’re at risk and if so, you can implement a strategy to remove this toxic gas. Olde Son Home Inspections provides radon testing to Eastern Massachusetts. Contact us to book an appointment.